Who knew that naming a cloud formation could be so powerful? Owen didn't. But when Andrew Gordon, his boss, mentor, and the man he's sleeping with for quick money, puts a name to his favourite clouds, Owen's attraction to Andrew becomes difficult to deny. Except, with sleep disrupted by nightmares, past secrets and lies that might yet tear his family apart, and a brother who cannot forgive or accept, can Owen summon the courage to act on his feelings and admit he's fallen in love? Even if he's not gay. 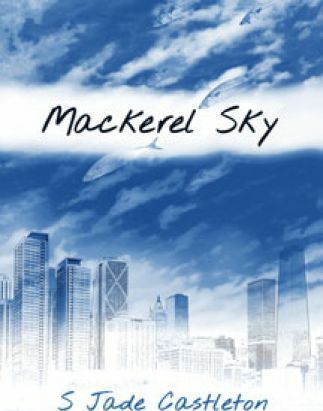 Mackerel Sky is a tale of recovery and romance coaxed from a tangle of desperation, lies, and personal demons.